Want to work at Canada's leading energy company? Suncor Energy is Canada's leading integrated energy company. We use innovative technology to maintain our position as an industry leader in the safe, sustainable development of energy. Suncor’s commitment to people starts in the workplace and extends to the communities where we operate. As an employer, Suncor is one of the best companies in Canada, providing tremendous future potential where talented people thrive and lead. 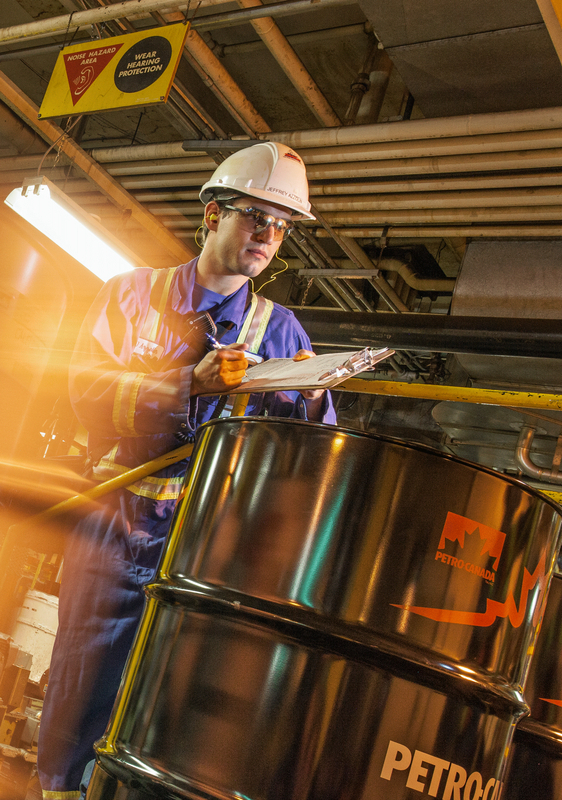 If you’re ready to build a career where your role is valued, and where you’re learning and growing every day, choose Suncor. Yes is our answer to some of the industry's toughest questions. As Canada's leading integrated energy company, we know that we need to look beyond the energy needs of today and understand what is required for the future. Sustainability is about seeing the big picture, and beginning the next conversation that will lead us to better, more sustainable solutions. We have a leading position in Oil Sands development and upgrading, as well as petroleum refining and marketing, North American natural gas production, and international and offshore conventional oil production.